The F.B.I. has confirmed a body found in North Carolina is Ashanti Billie, the missing Virginia Beach. 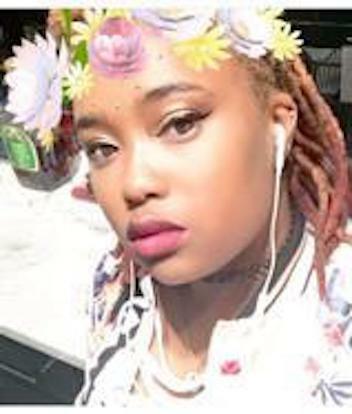 The Mecklenburg County Medical Examiner’s Office and the Charlotte-Mecklenburg County Police Department announced that the human remains found in Charlotte, North Carolina Friday have been positively identified as Ashanti Billie. FHP troopers have identified Ashlyn Weber, as the driver involved in a fatal crash involving a fire truck Friday morning. 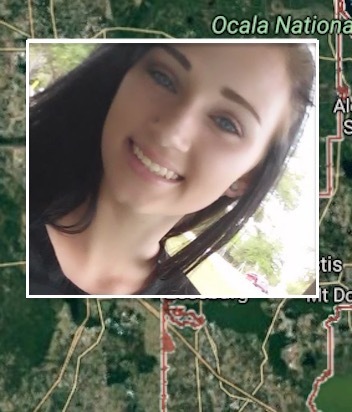 Florida Highway Patrol said Weber, 16, of Deltona, was driving a sedan westbound when she went onto the shoulder while negotiating a sharp curve, then overcorrected and hit a Lake County Fire Rescue engine. Local news video from the scene showed a four-door sedan that appeared to nearly split the car in half. The crash happened at county roads 439 and 42 in Lake County at 11:45 a.m., deputies said. Family members and friends of a 22-year-old man killed while operating a motorcycle in North Odessa, TX., took to Facebook to remember him. 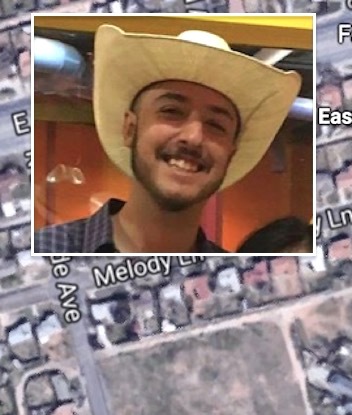 Devin Sandoval, of Odessa, was traveling on a motorcycle westbound in the 1400 block of East 42nd Street when he struck a white Ford Taurus. A manhunt is underway in Columbus, IN, after gunfire erupted at the conclusion of a high-speed pursuit. 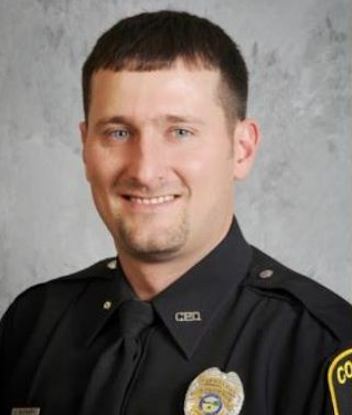 Police officer, Joshua McCrary, was shot by the suspect and is expected to make a full recovery. 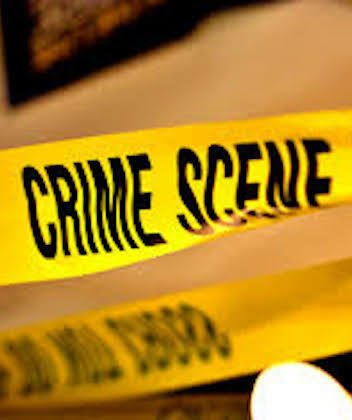 The suspect, who is at large, is described as a white male in his late 30s who stands about 6 feet tall and approx 190 pounds with red/brown hair. He was wearing a black shirt, jeans and a ball cap. 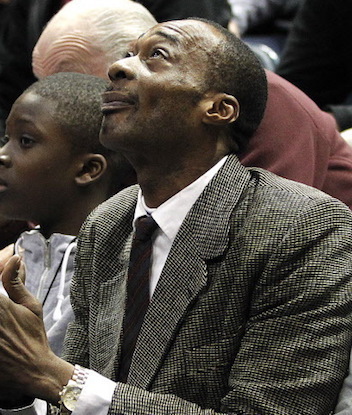 Charles Antetokounmpo, the father of Bucks superstar Giannis Antetokounmpo, has passed away suddenly of a suspected heart attack at his home in Milwaukee. He was 53. In 2014, and after getting signed to the Bucks, Giannis relocated several family members, including his parents, from Greece to America. His parents and brothers arrived from Greece in 2014 and stayed, thanks to a lengthy but successful round of diplomacy led by JoAnne Anton, special assistant to Bucks owner Herb Kohl. The Air Force Academy confirmed reports late Friday night of a possible shooter on academy grounds. The El Paso County Sheriff’s Office said on Twitter that it was investigating the reports of gunfire. A Wisconsin father and daughter have been named as the people found dead at a home in the Town of Empire Friday morning. Officials identified the father as Mark Whitmore, 62. The daughter was identified as Julia Whitmore, 27. Holy Hairdo Batman! 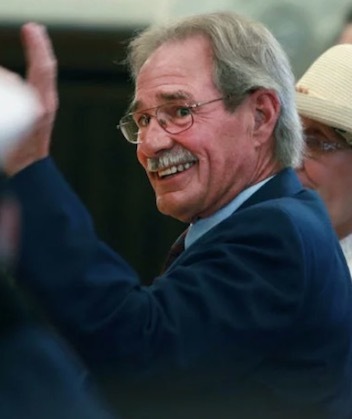 Did Geraldo Rivera Go Blonde? 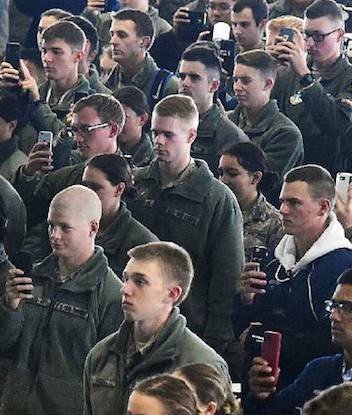 Hair-Raising Photo! Yikes! 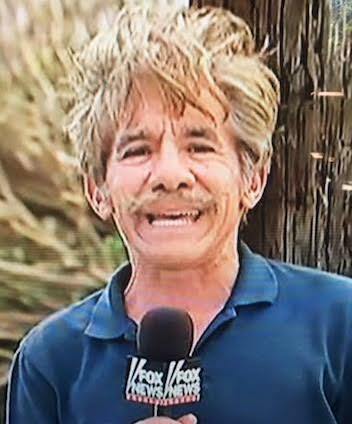 Fox News reporter, Geraldo Rivera showed off his new blonde locks while reporting on the Puerto Rico relief efforts. The veteran reporter’s hair looked like it had been styled by hurricane Maria herself! Two GA police officers were shot, one fatally, about 60 miles northwest of Atlanta. 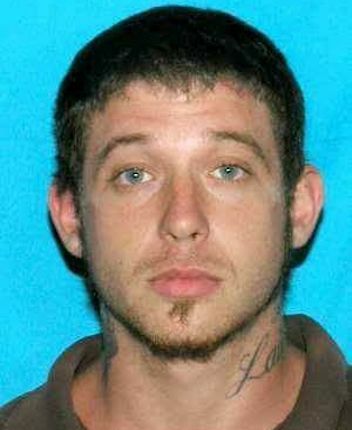 A woman was taken into custody in the shooting and Seth Brandon Spangler is still at large, according to the GBI. Watertown, Boston man, David Henneberry, who found one of the Boston Marathon bombers hiding out in his boat, has passed away. Henneberry discovered Dzhokhar Tsarnaev holdup in his backyard boat days after the terror attack.